While Heavenly Bamboo is native to China and Japan, it is not a true bamboo at all. Described as bamboo-like for its upright stems and lance-shaped leaves, this plant has become a wonderful addition to landscapes across the U.S for its many positive characteristics throughout each season, mainly it’s autumn and winter interest. This evergreen shrub will grow up to 8′ tall on average and mature into a clumping growth pattern, staying within its original boundaries. While this shrub is characterized as evergreen, the leaves can be deciduous in colder climates. The newest growth is obvious, as the canes are a bright shade of red, but turn brown as they age. The elongated glossy leaves extend up to 2″ and change color as the shrub develops! The young leaves in the spring are a brighter shade of pink-red and turn green in the summer months. The early season leaves are beautifully complimented by pinkish flower buds that blossom into a rich white flower, seamlessly enhancing the landscape with each bloom. When the cooler temperatures take hold and the landscapes starts to turn dull, this shrub gradually turns lovely shades of red. The one charming cream-colored flowers transform into red berries in the fall season. The vibrant red berries stand out in the fall foliage and are a focal point against the early season snow. Be cautious of the berries, in has been reported that in large amounts they can be toxic to our furry friends, so don’t let your pups get too curious! Most wild grazing animals stay away from these bushes in the colder months, but birds will feast on the berries until they are all gone. If you enjoy bird watching, this is a great shrub to have in your visible landscape. Being moderately drought-tolerant, this shrub does well in dry regions as well, which keeps its growth under control. Heavenly Bamboo is noted in some regions as an invasive species, but the dry air of the west and the cold winters of the east eliminate the invasive potential. Being able to withstand harsh weather from both ends of the spectrum, this plant is considered to be a tough plant that if properly maintained, can live for decades. Throughout the year, this shrub offers many color combinations and provides much welcomes texture to the landscape that is hard to duplicate with other plants. Heavenly Bamboo is a great choice to be planted in narrow places, tight entries or used within privacy borders along gates or fences. This shrub can be introduced to virtually any part of your landscape because it can tolerate full sun to partial shade! 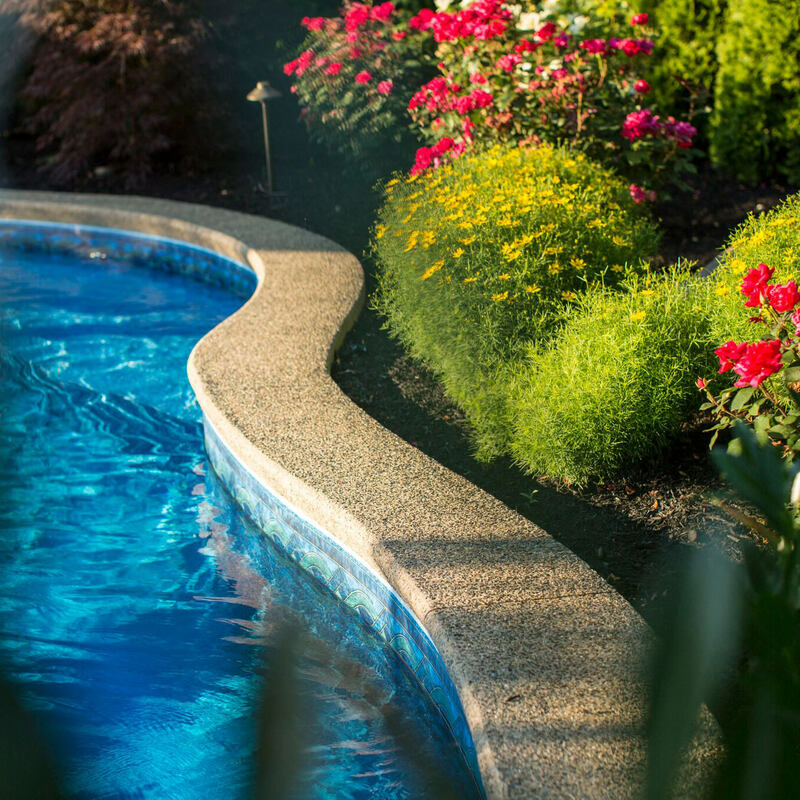 So if you are looking to fill that tricky spot in your landscaping, try implementing this shrub as an attractive filler. 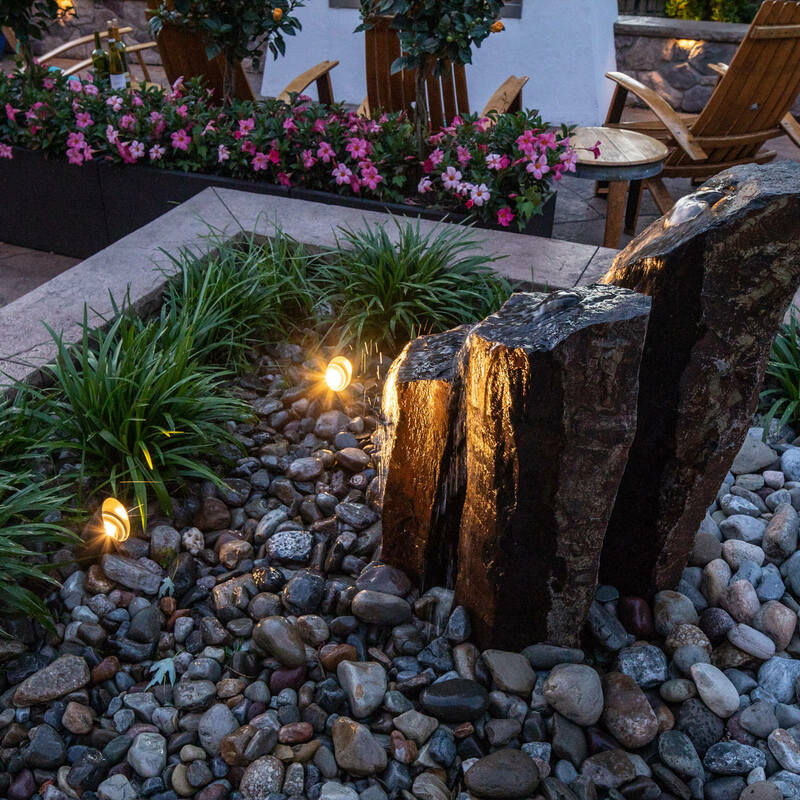 The lacy bamboo-like leaves against landscape lighting cast beautifully in your landscape in the evening, so it can also be a great focal point! 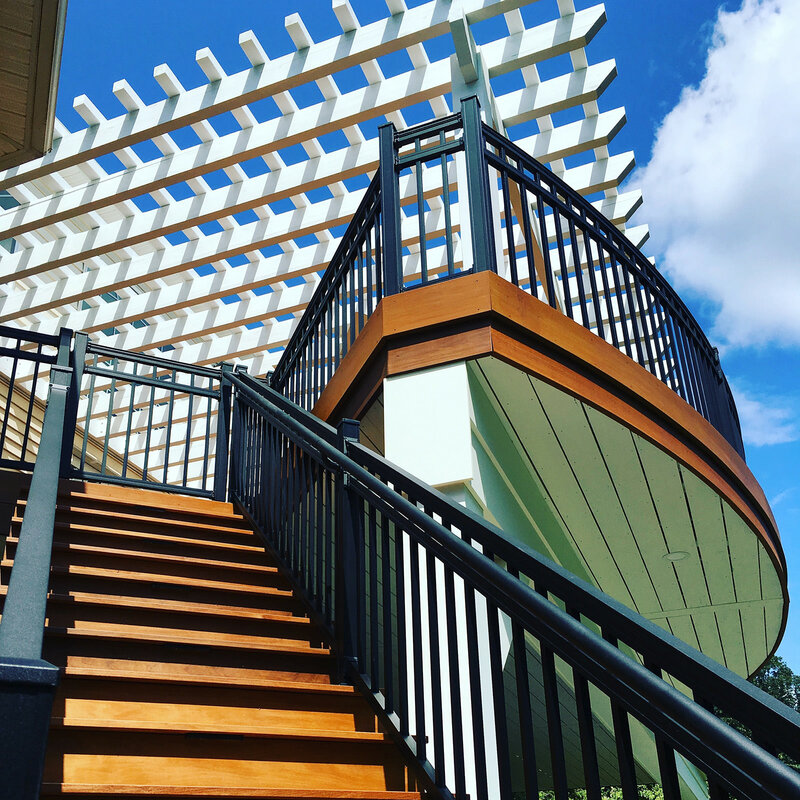 Fun Fact: Popular in Japanese landscapes, Heavenly Bamboo is typically planted near the front or back entries because it is considered to be a plant that symbolizes friendship! 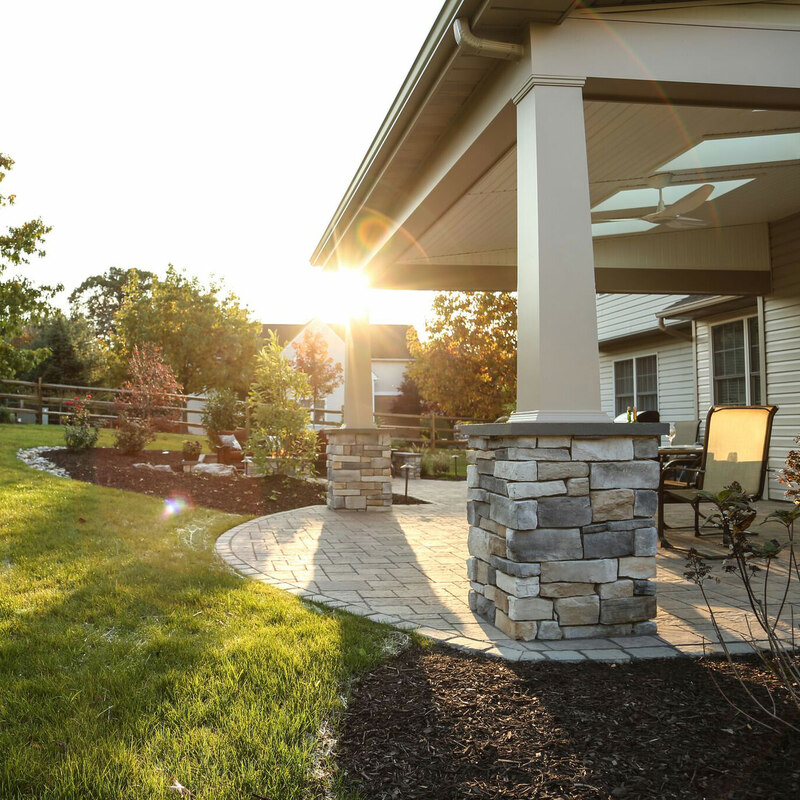 Looking for more landscaping ideas, or are you ready to open a conversation about the full potential for your own backyard? 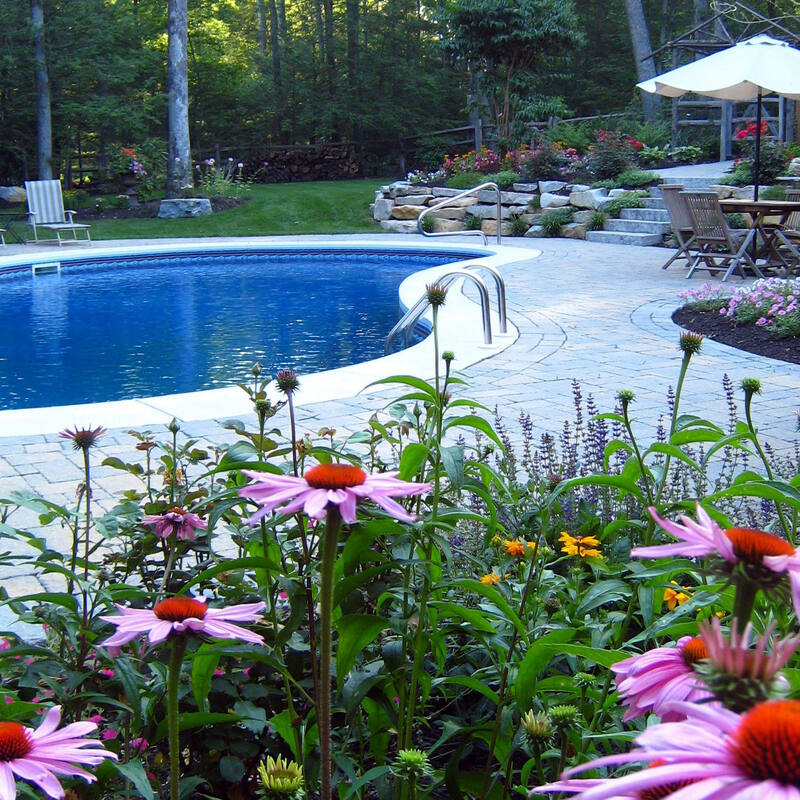 Reach out to MasterPLAN Landscape Design! 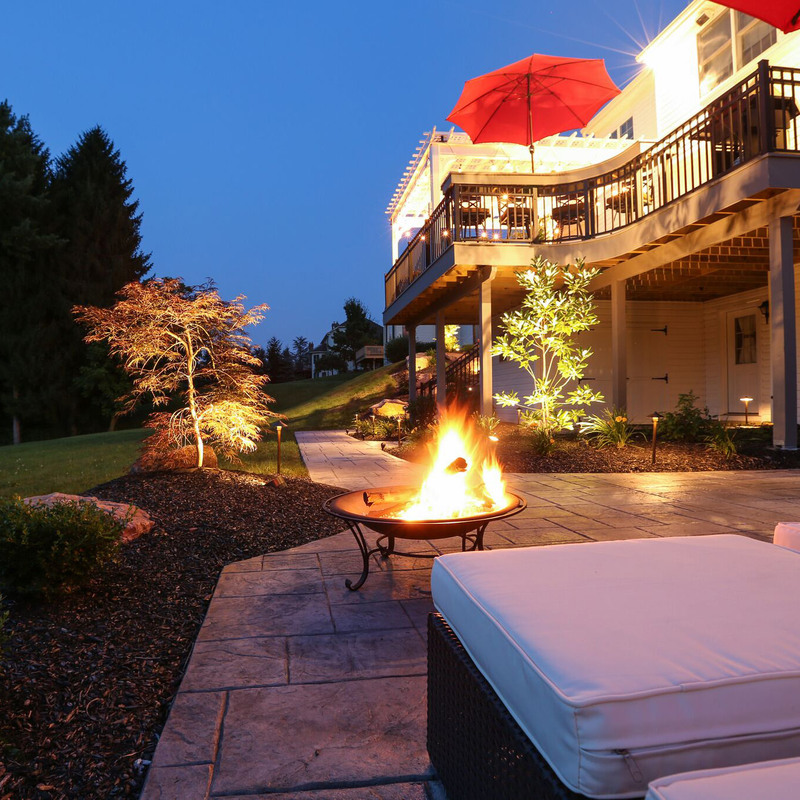 MasterPLAN has an extensive knowledge and background in not just landscaping, but in everything outdoor living! 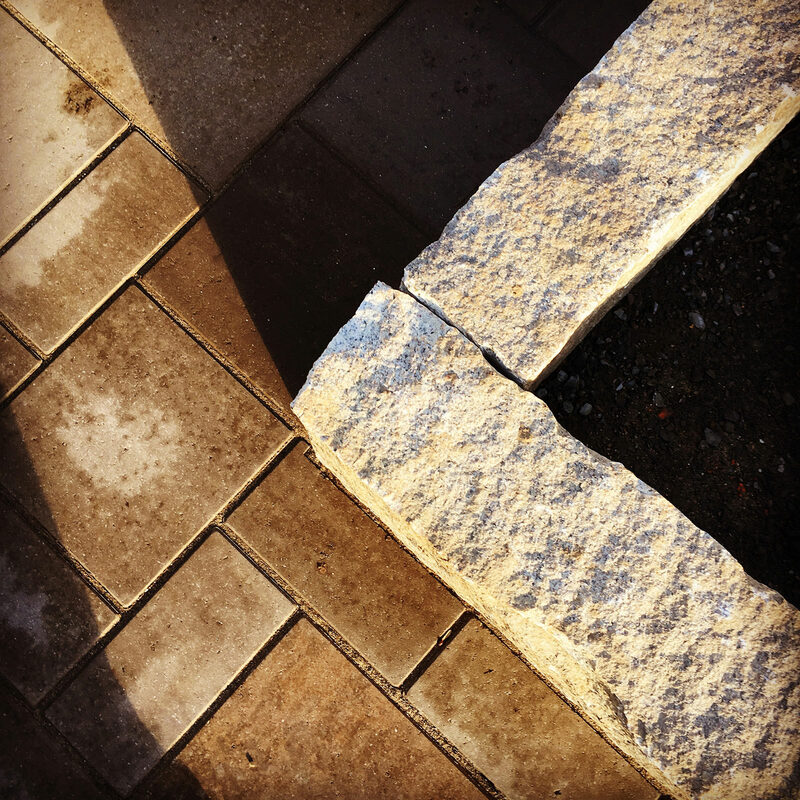 Backyard transformations are our passion, but the MasterPLAN focus starts with our client’s best interests in mind. 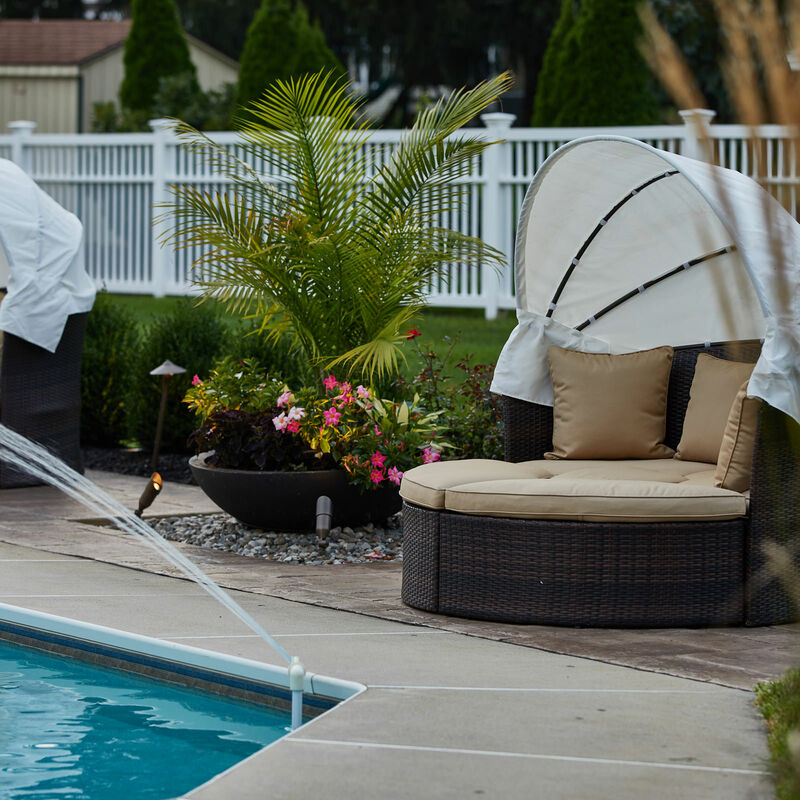 We are revolutionizing the way people experience their outdoor living spaces, one backyard at a time. 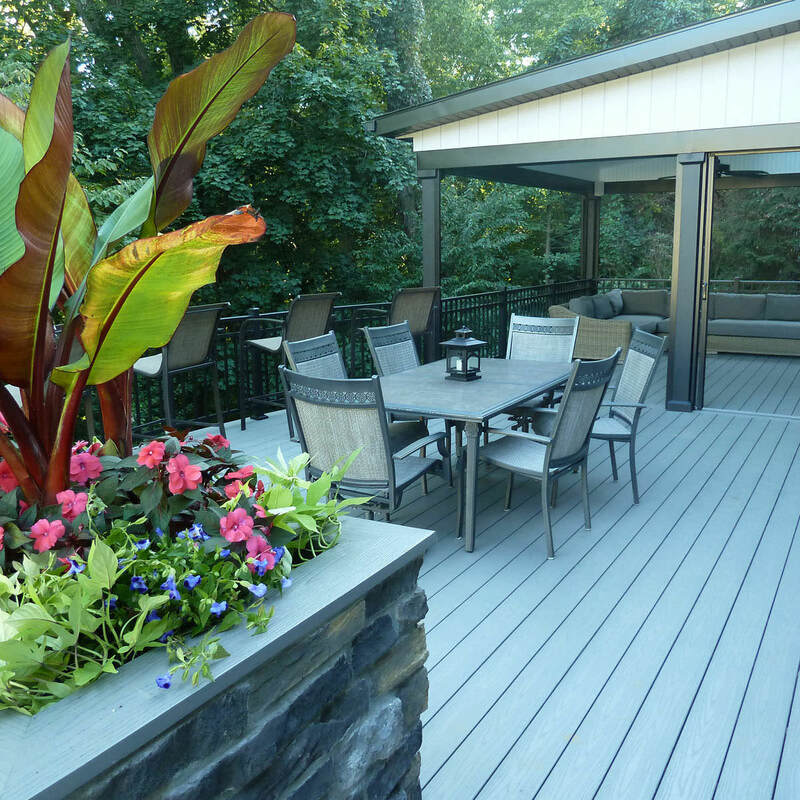 Give us a call to talk about your dream outdoor living spaces; when you are ready, we are ready!